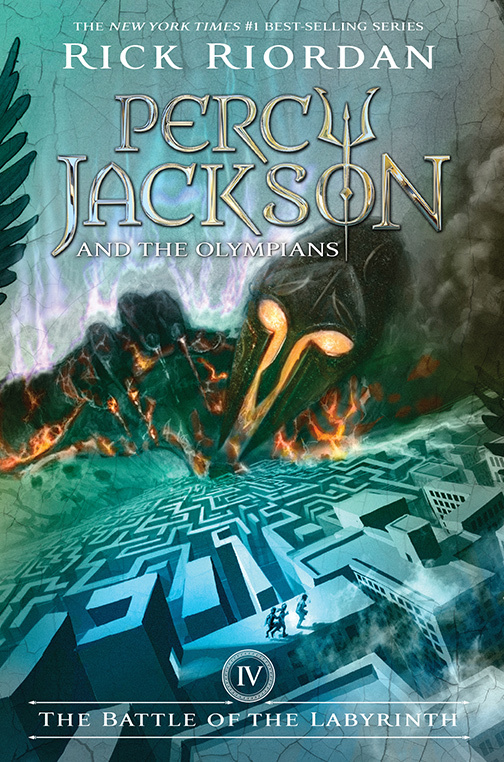 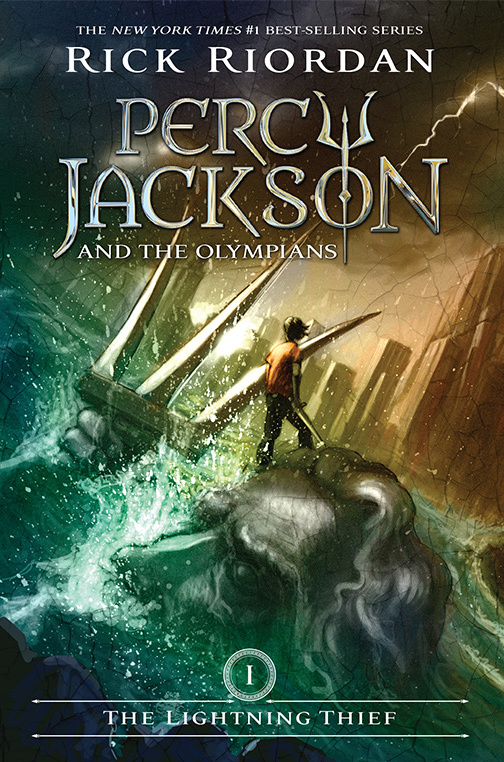 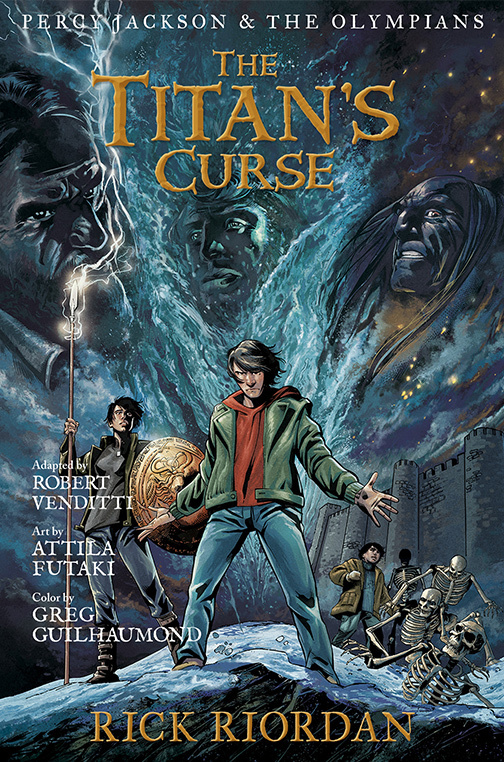 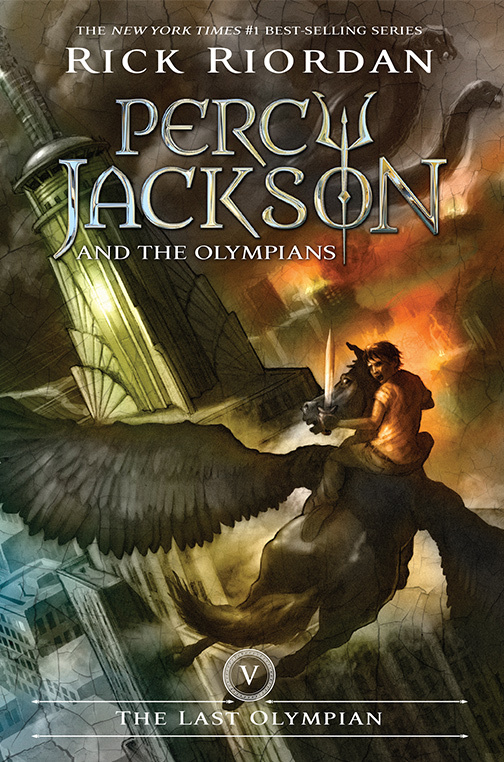 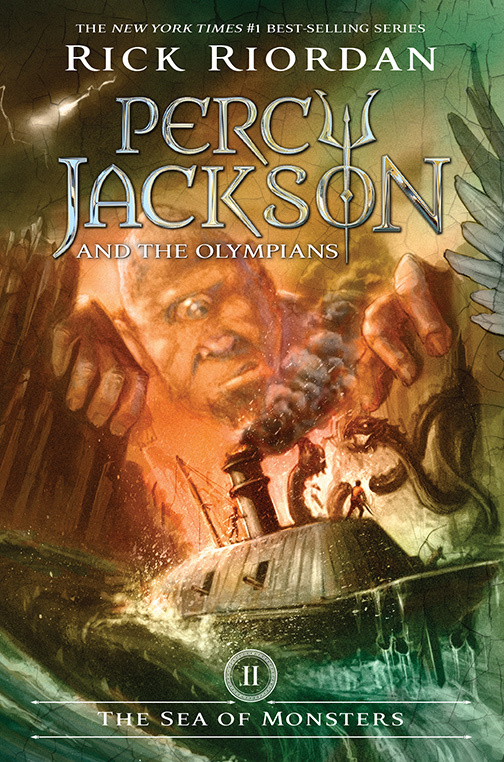 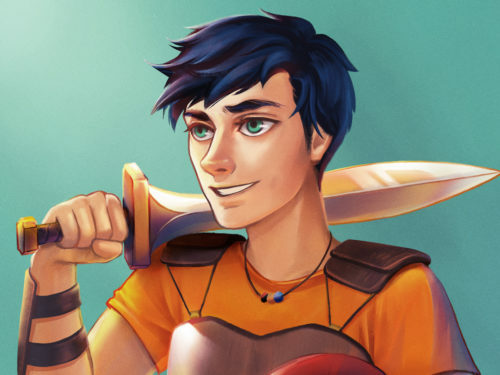 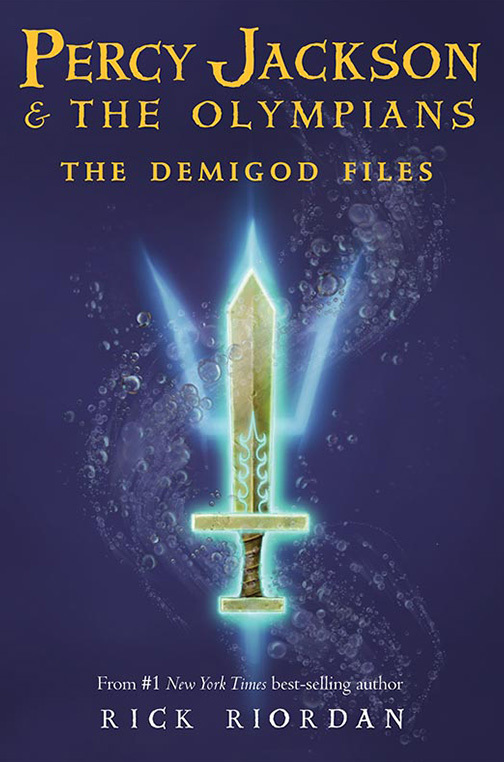 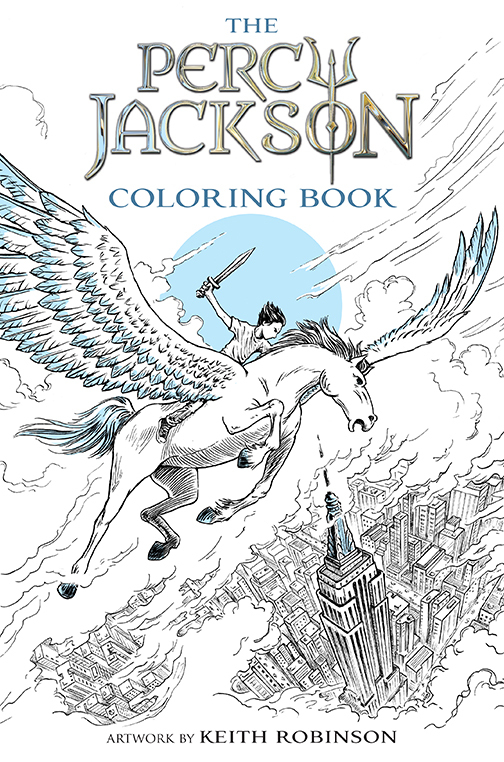 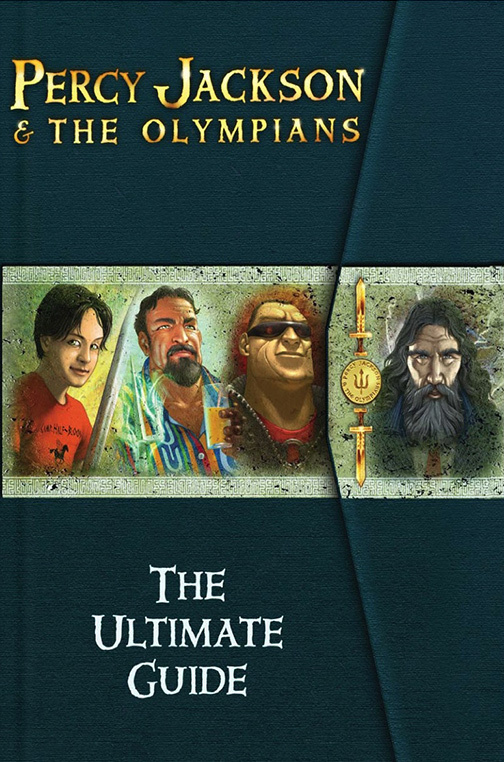 Series creator Rick Riordan joins forces with some of the biggest names in the comic-book industry to tell the story of Percy Jackson, a demigod son of Poseidon who must unravel a treachery more powerful than the gods themselves. 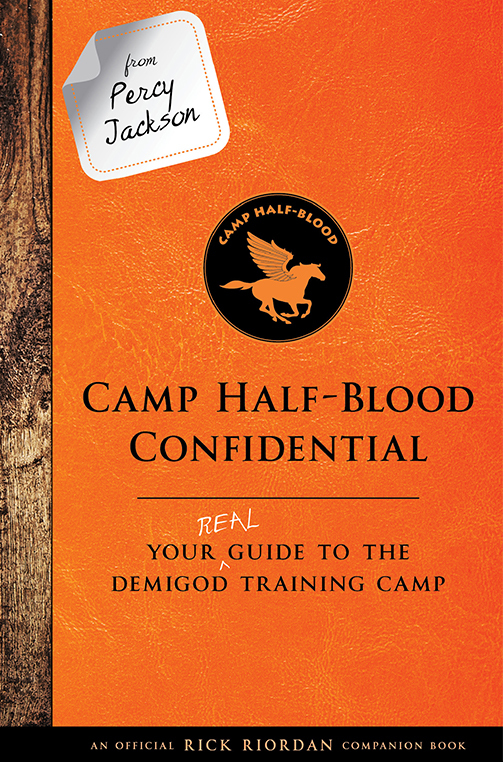 You’ve read the book. 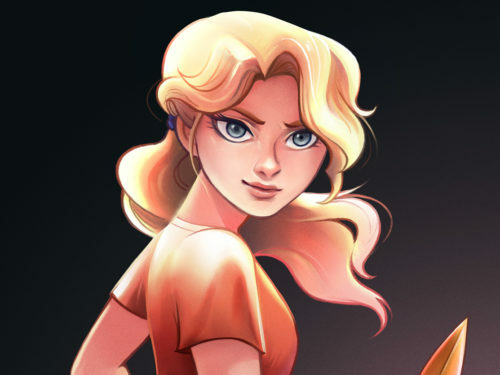 You’ve seen the movie. 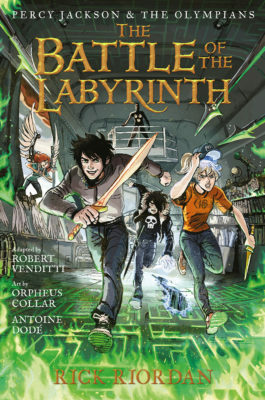 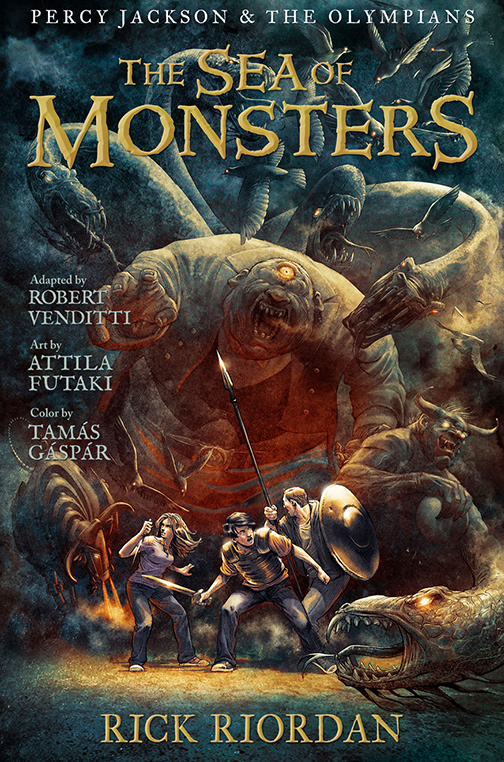 Now submerge yourself in the thrilling, stunning, and action-packed graphic novel. 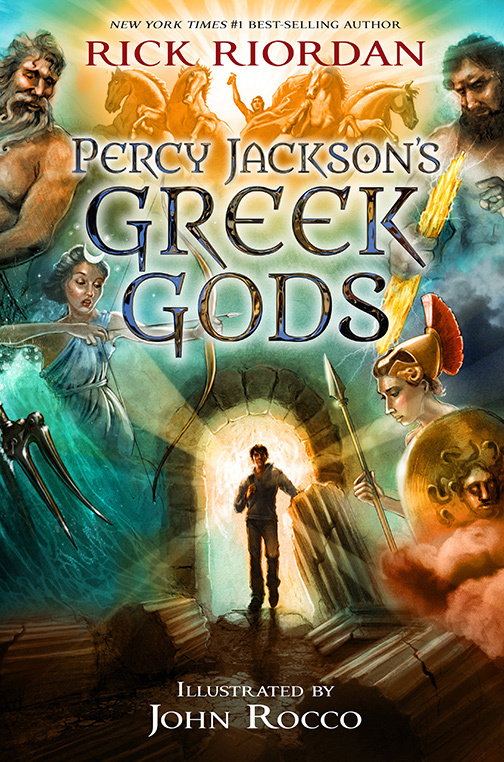 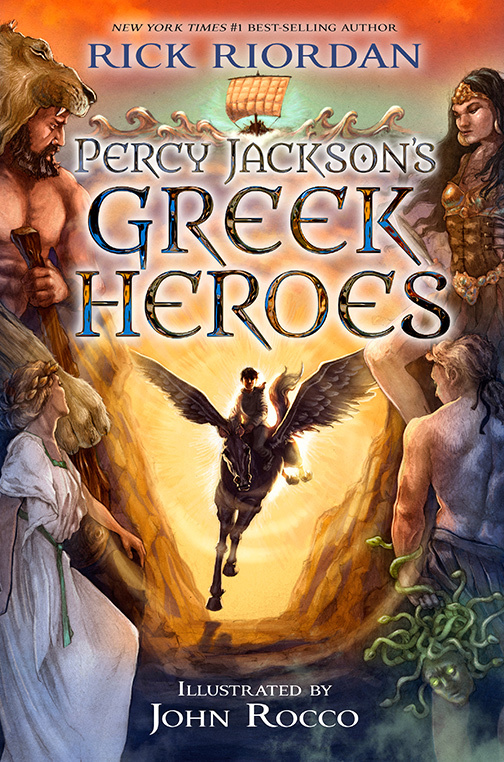 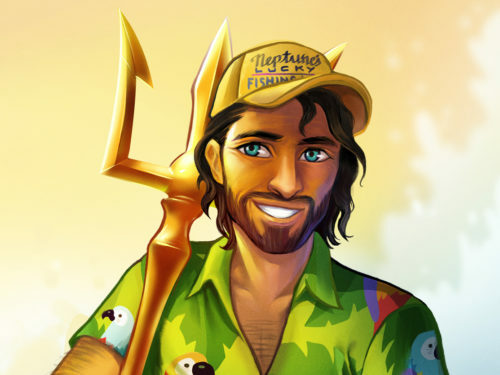 Mythological monsters and the gods of Mount Olympus seem to be walking out of the pages of twelve-year-old Percy Jackson’s textbooks and into his life. 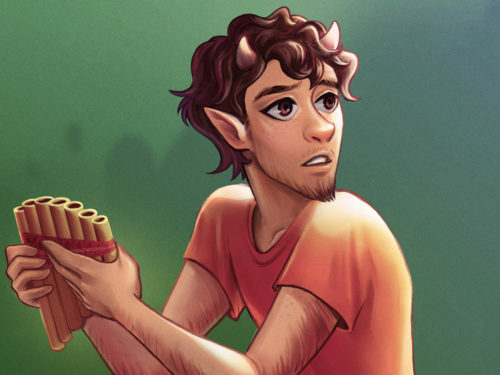 And worse, he’s angered a few of them. 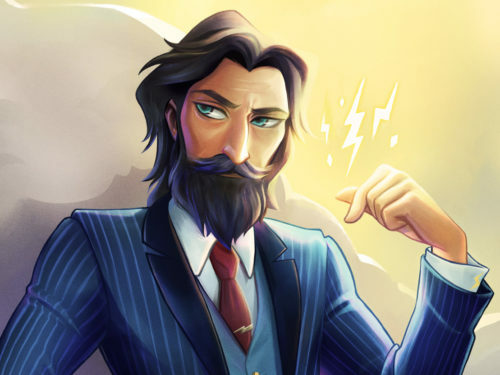 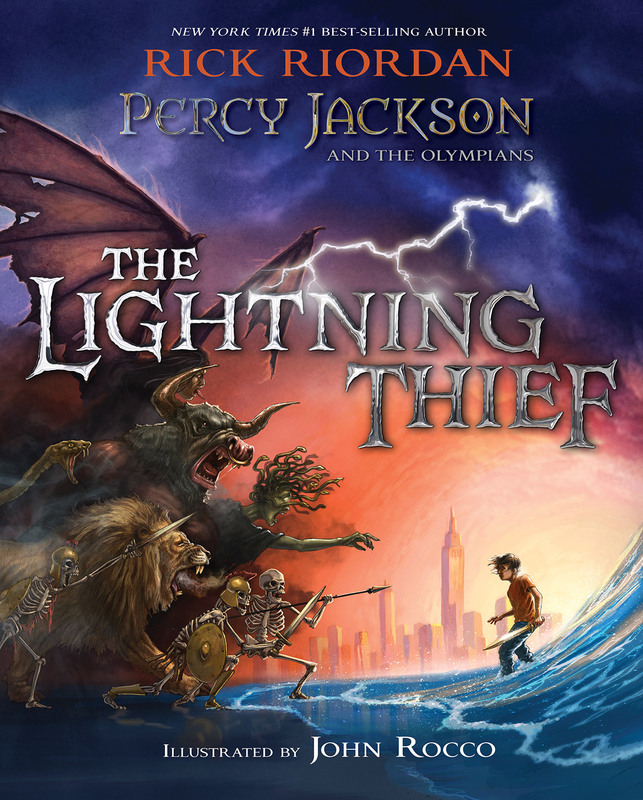 Zeus’s master lightning bolt has been stolen, and Percy is the prime suspect. 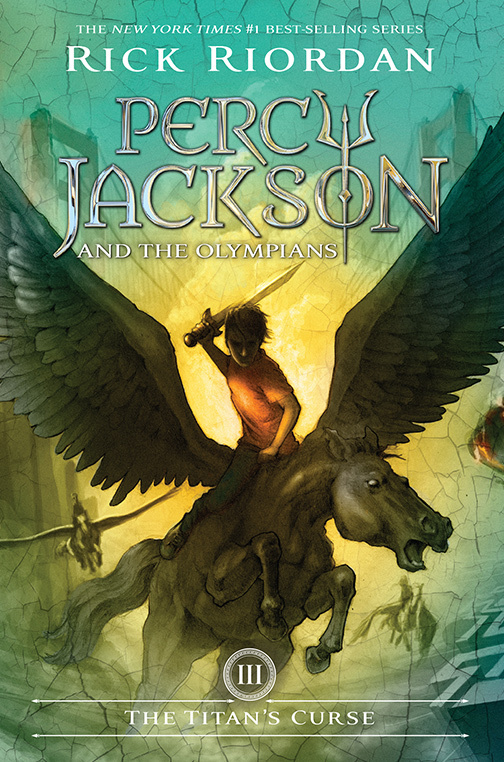 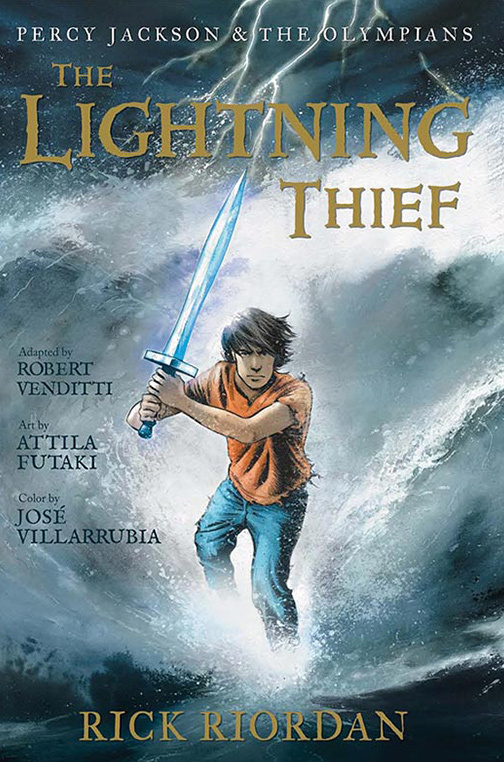 Now, he and his friends have just ten days to find and return Zeus’s stolen property and bring peace to a warring Mount Olympus.